Download "About This Major... 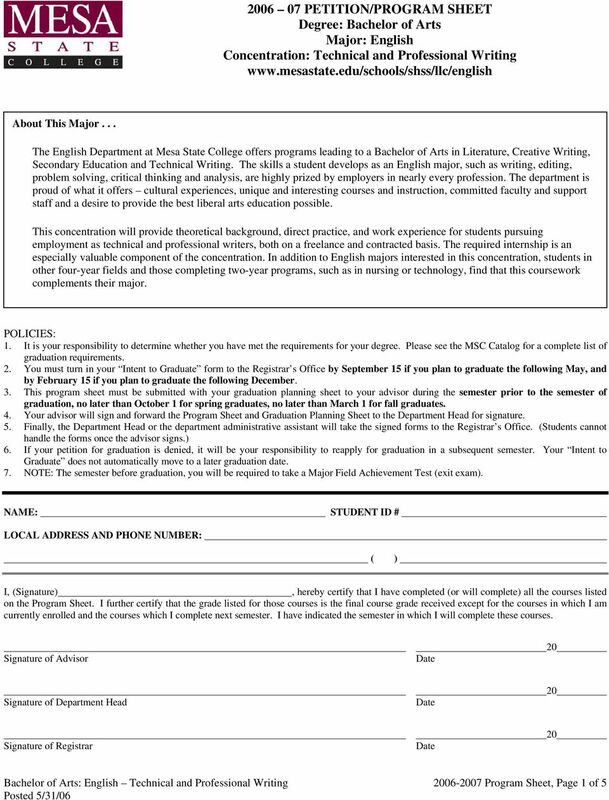 Bachelor of Arts: English Technical and Professional Writing 2006-2007 Program Sheet, Page 1 of 5 Posted 5/31/06"
Students should work closely with a faculty advisor when selecting and scheduling courses prior to registration. 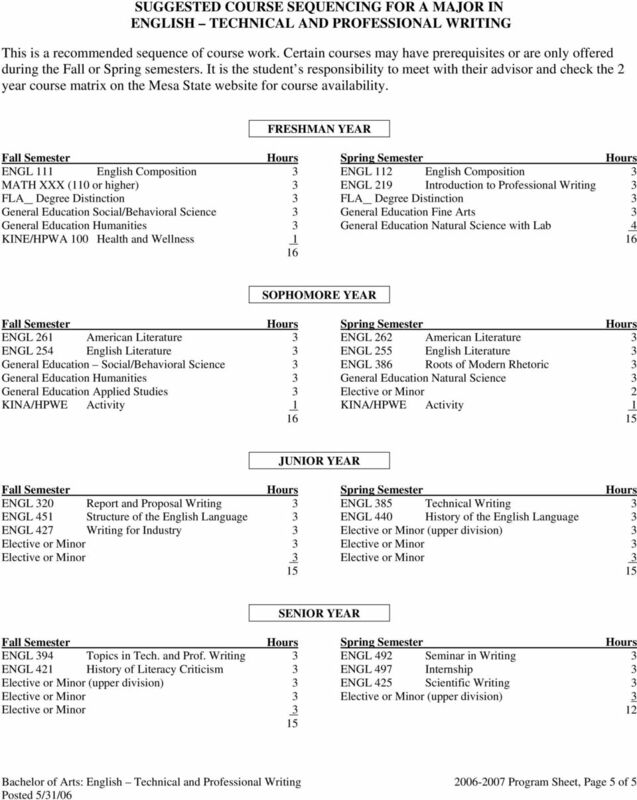 MAJOR ROADMAP Psychology, B.S. 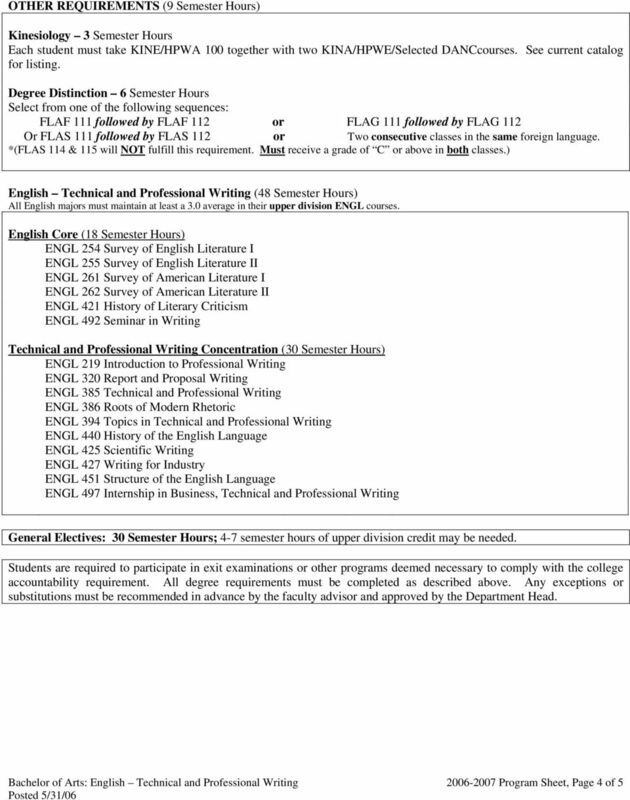 Catalog Year: 2014-15 This roadmap is a suggested semester-by-semester planning guide for this major. It is a model four-year plan, not a guaranteed sequence or contract. Physics William D. Thacker, Ph.D., Chair Faculty: Leslie P. Benofy, Ph.D. Gregory L. Comer, Ph.D. Vijai V. Dixit, Ph.D. John C. James, Ph. D. Martin Nikolo, Ph. D. Jean Potvin, Ph.D. Ian H. Redmount, Ph.D.
University of Wisconsin System Academic Information Series #1.3 Office for Academic and Student Affairs. 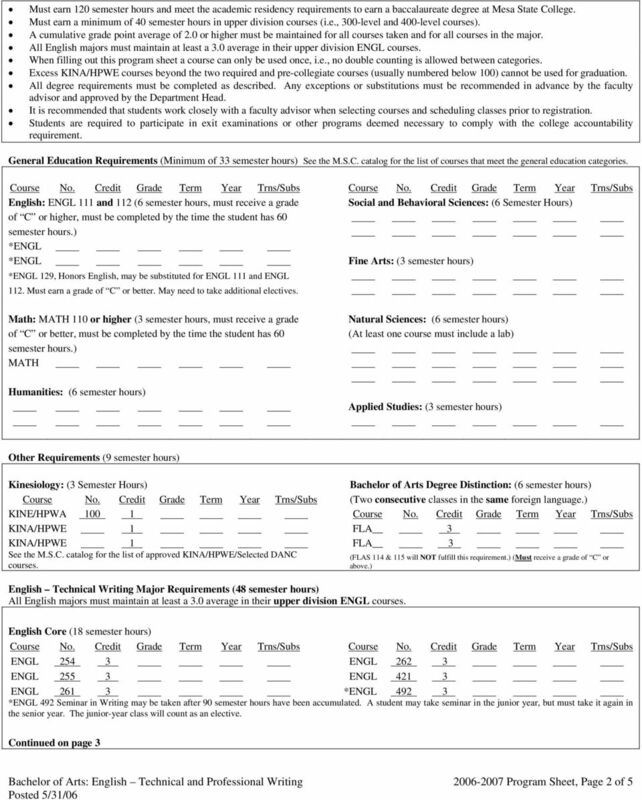 UW System Administration Policy ACIS 1. MAJOR ROADMAP Computer Science, B.S. 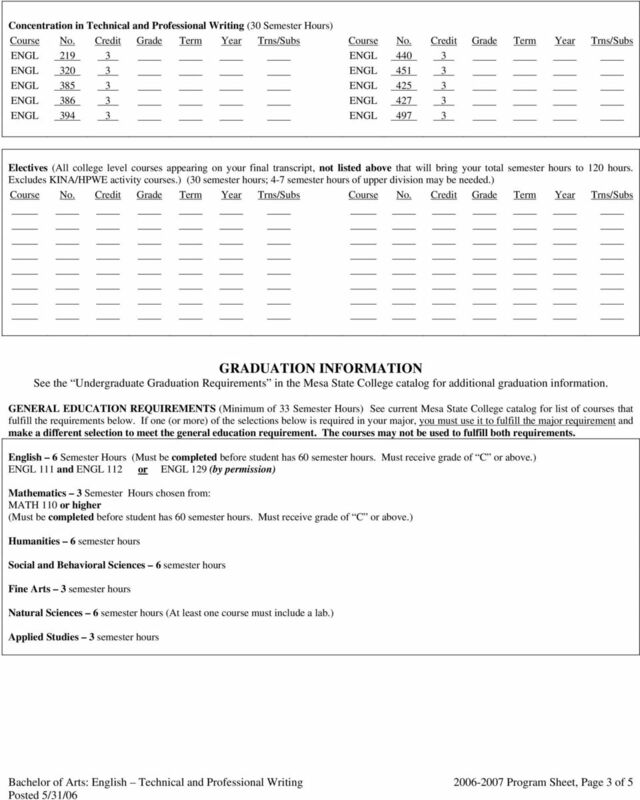 Catalog Year: 2014-15 This roadmap is a suggested semester-by-semester planning guide for this major. It is a model four-year plan, not a guaranteed sequence or contract.